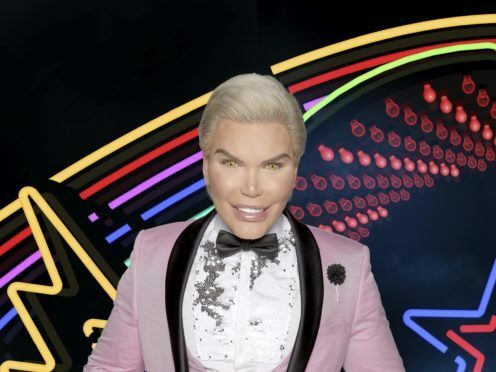 Celebrity Big Brother housemate Rodrigo Alves is set to reveal he drinks cockroach milk. The Brazilian reality star will also claim that the “fantastic” drink produced by the insects is a top health trend among Hollywood A-listers. Alves, known as the Human Ken Doll, will be heard praising the health benefits of cockroach milk on Thursday’s episode of the reality show. Talking to other housemates, he will say the insect product – proteins used by one type of cockroach to feed its young – is an anti-oxidant. Alves will say on the show: “Cockroach milk is fantastic. It’s very good for you. “All the A-listers, all the celebs, friends of mine, are drinking cockroach milk. “It’s also very expensive. The beauty of it is now that I have the cockroach at home.